William J. Burns, 93, of Fayetteville died Tuesday, April 02, 2019 at First Health Moore Regional Hospital in Pinehurst. 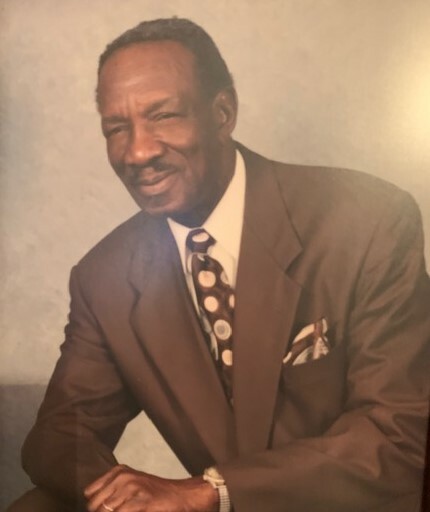 Funeral services will be conducted on Wednesday, April 10, 2019 at 11:30am at Gray's Creek Missionary Baptist Church in Hope Mills. Burial will follow in Sandhills Veterans Cemetery, Fort Bragg with full honors. He was a retired US Army Sergeant First Class and former Cumberland County Deputy Sheriff. He is survived by his wife, Ethel Alston Burns. Daughters, Sharon Cash of Pinehurst and Lori Burns of Charlotte. Grandchild, Shelby Cash of Atlanta, GA. Sisters, Frances Autry and Rosie Mae Burns both of Fayetteville. Brothers, Coster Lee Burns, Oliver Burns and Wilson Burns all of Fayetteville. A viewing will be held at the funeral home on Tuesday from 5-7pm.